South Korea's health ministry signed an agreement with a Seoul-based vaccine research institute Monday to expand cooperation in joint research efforts and to foster experts, officials said. The memorandum of understanding between the Ministry of Health and Welfare, and the International Vaccine Institute calls for comprehensive cooperation in research and development to make safe and effective vaccines for people in developing countries. 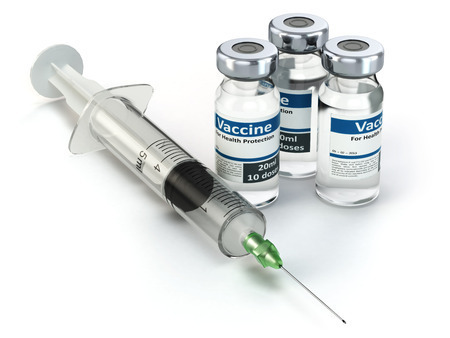 "The ministry believes the MOU will provide growth for South Korea in the vaccine industry since IVI has know-how in areas such as conducting international clinical trials," said a ministry official, who asked not to be named. Under the terms of the MOU, the ministry pledged full support for IVI's vaccine development, as well as exchanges of experts in the sector.